Sheds Tamworth: Looking For A Local Large Shed Manufacturer? Searching For A Custom Shed Manufacturer In Tamworth? 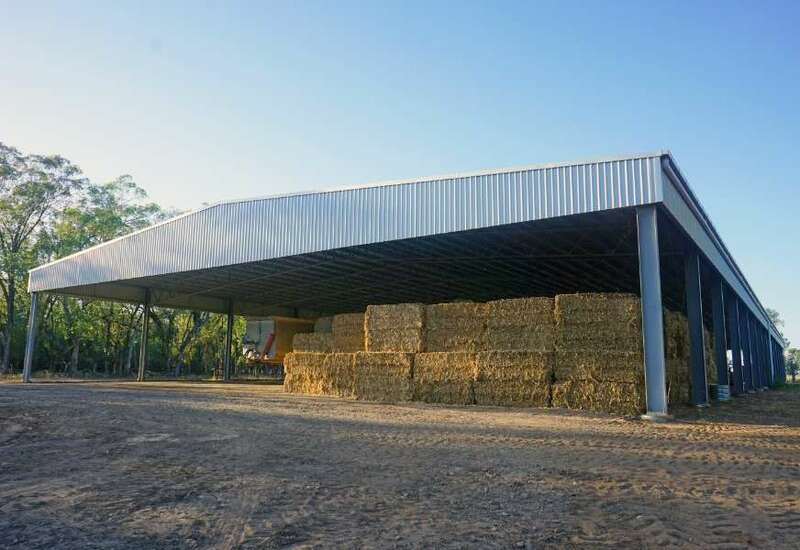 Looking to build a large shed in Tamworth? 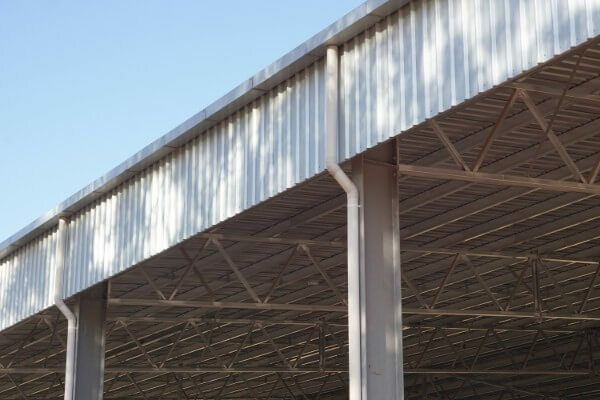 Techspan is a leading manufacturer of farm sheds, commercial and industrial sheds, hangars and covered horse arenas. We have a network of accredited tradespeople who can be trusted to do the installation right. We can assist with your Tamworth City council planning application by providing plans and certification and free advice. Whether you need roller doors, sliding doors, double doors or personnel doors, we have a range of doors to suit all applications. We insist on using super strong door hardware to ensure many years of trouble free operation. If you need a standard gable roof, skillion roof, flat roof or a curved roofline, we can custom design a roof to stand the test of time. Large openings are a critical part of a storage shed. 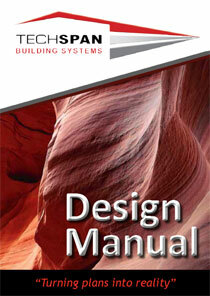 TechSpan designs can achieve massive openings in both the gable and side walls. This allows you to manoeuvre your machinery without the risk of damage. Want to see how we have helped past Tamworth customers? We outline the unique challenges faced, and how we provided a unique solution to their needs.